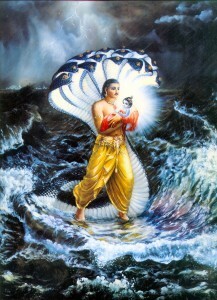 The Tenth Canto of the Srimad Bhagavatam describes the events leading up to and including Krishna’s appearance on earth. 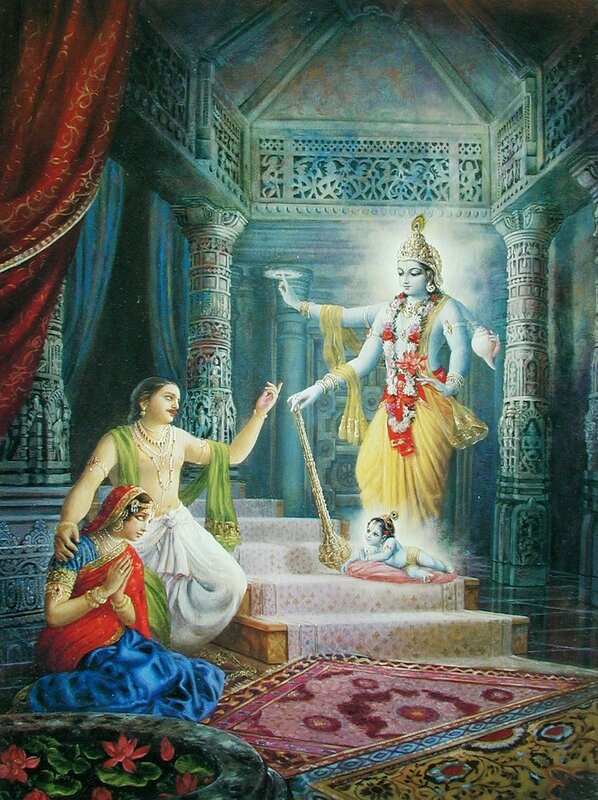 Srila Prabhupada encouraged his disciples to read about Krishna’s pastimes in the Bhagavatam, cook a feast for Krishna’s pleasure, and chant Hare Krishna all day and into the night each year on Janmashtami. 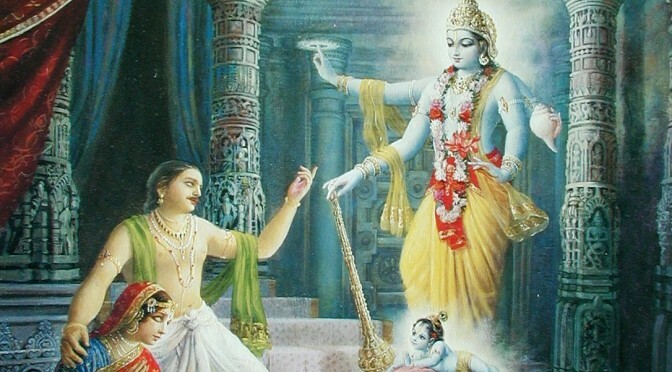 For those are very serious about advancing in Krsna Consciousness the day of Janmashtami is much more than a ritualistic celebration that we celebrate each year. Here are a few tips for elevating our Janmashtami from the ritual level to the spiritual level. Srila Prabhupada writes in Bhagavad Gita that one’s determination in Krishna Conscoiousness is marked by the effort to keep fast on days like Janmashtami and Ekadasi. Fasting has two sides, one positive and one negative. The negative is that we should not eat or drink for the entire day until midnight, and then to break the fast with Ekadasi prasadam. If we are unable to do that, water is permissible and in extreme circumstances one may take some fruit if he is unable to keep the fast. This fasting helps us the control the demands of the body and allows us to focus on the positive side of fasting which is the increase the level of our spiritual practices like hearing and chanting. Any serious devotee MUST make the effort to keep fast on the day of Janmashtami. Krishna is non-different from His Name, therefore an excellent way to celebrate Janmashtami is to immerse ourselves in quality japa. We can gain so much spiritual benefit from chanting japa on days like Janmashtami. Initiated members of our organisation chant a minumum of 16 rounds of Hare Krishna japa each day, but if you are not initiated as yet you can try to chant 16 or any number you can. 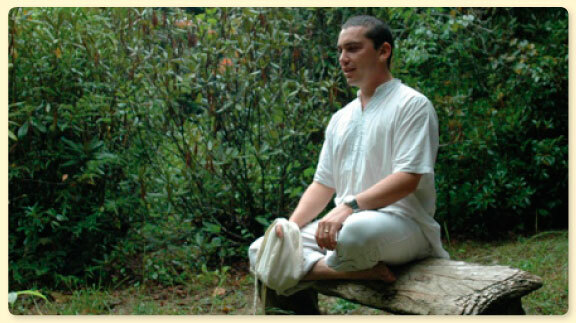 And if you are really adventurous you can try to chant with a vow of 64 rounds of japa. Either way chanting is a super way to boost the level of your Janmashtami celebration. Srila Rupa Goswami writes in his Nectar of Devotion that there are five most potent forms of devotional service, one of which is to read Srimad Bhagavatam. Krishna’s pastimes are specifically described in the 10th Canto and the details of His appearance are described in the first 3 chapters. When read with Srila Prabhupada’s commentary these chapters unlock very deep meaning and insight into the Lord’s Appearance and the way we can apply it in our own lives and practise. The same can also be read in the Krishna Book which is Srila Prabhupada’s summary study of the Bhagavatam’s 10th Canto. 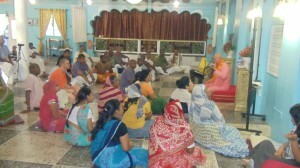 Attend the Program at an ISKCON Temple near you. The central focus of ISKCON Temples is the worship of Krishna. 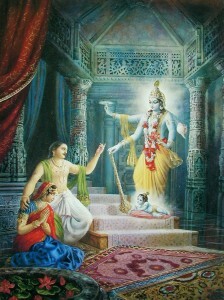 In fact every day is like Janmashtami for us. But, on Janmashtami every service is done at the temple as if its on steroids. All the stops are pulled out and no holds are barred. The decorations are out of this world, the deities are dressed so impressive that one gets the experience that “YES……Here IS Krishna!”, the kirtan is soul stirring, the prasadam tastes even more amazing (at the time of breaking fast it’s even more sweet), and the atmosphere is surcharged with Krishna Bhakti (devotion of Krishna). Everyone is welcome to take part in our celebration; come and chant, hear krishna katha, take part in the worship of the deity of Radha and Krishna and sit and talk about Krishna with the devotees. It can be a life altering experience. In today’s world almost everything is available on the internet. 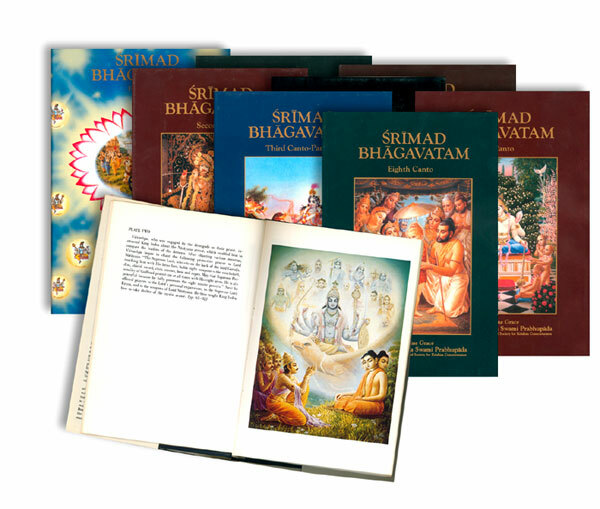 ISKCON Desire Tree has a MASSIVE catalog of lectures and classes give by Srila Prabhupada and many of his disciples and grand-disciples on the Appearance Day of the Lord. Visit them and spend some time hearing about the pastimes of the Lord from the devotees and if our mood is right we can feel the inner stirring to increase the depth of our spiritual practise. These are just some suggestions to make the best of your Janmasthami festival and can actually be applied to any special day. We hope this Janmashtami proved to be a revolution in your spiritual journey. Drop us a line to let us know what you did to make this Jamnashtami more special for you or to share any special experience you had.